Check out this book by Jonny Bowden and Stephen Sinatra. 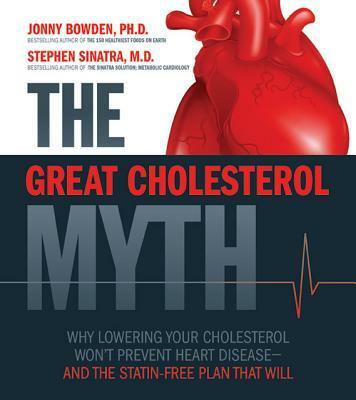 Learn how to keep your heart healthy, prevent heart attacks and do so, all without STATINS. Dr. Purcell encourages all this patients to try to be as naturally healthy as possible and really encourages keeping a healthy heart without statins. This books not only looks at what a “healthy heart” entails, but it gives diet to ensure that your heart is getting what it needs to stay healthy. Chapter 9 specifically goes over the lab tests that can be done to fully examine the overall state that your heart is in now. Dr. Purcell would much rather see you manage your health and stop any unhealthy heart issues before they start.